Just as he has from the beginning, Toby Crabel leads our charge towards unique alpha strategy creation. His leadership by example inspires us to improve every single day. 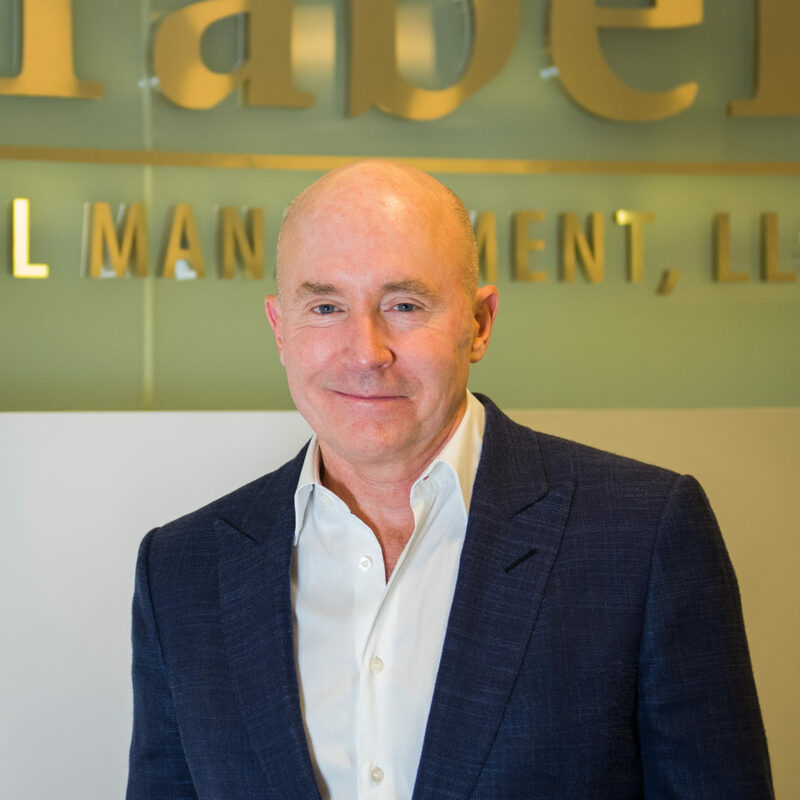 In 1987 our Founder, Chairman & CIO Toby Crabel launched Toby Crabel & Co which ultimately became Crabel Capital Management, LLC. A desire to redefine the potential in quant finance shaped our founder’s early vision and remains the bedrock of the firm’s identity today. Crabel Diversified Futures program inception. Flagship strategy, the Crabel Multi-Product was launched in a commingled fund vehicle. Execution moves to a fully automated approach. To improve execution speed, Crabel moves execution infrastructure to top tier colocation structures near exchanges. 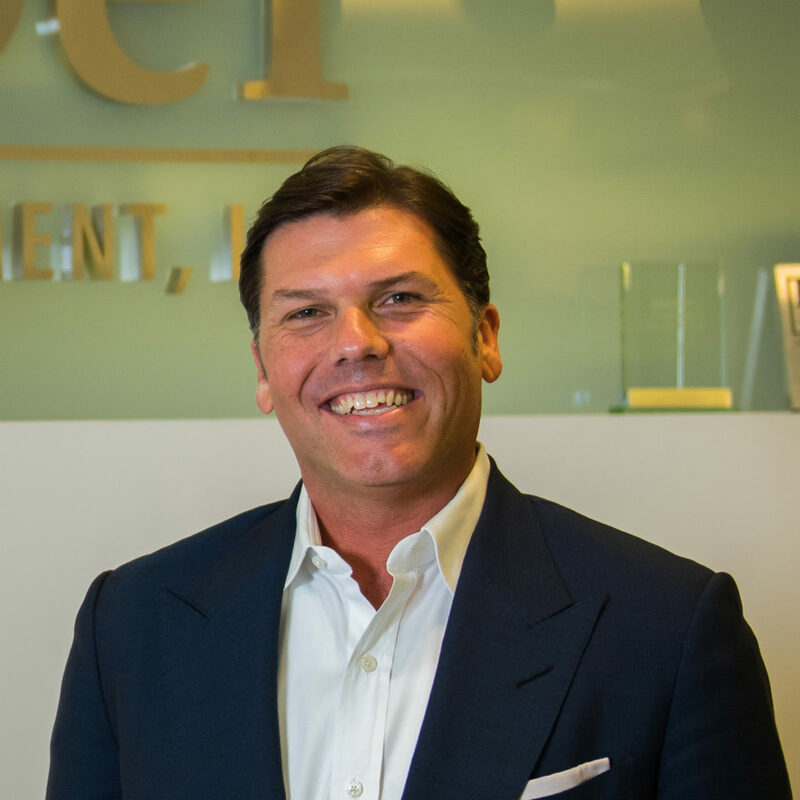 Advanced Trend launched as a stand-alone investment option to address the growing institutional demand for flat fee portfolio concepts. Gemini Program launched as a stand-alone investment option and second flat fee concept.